For many people, buying Waterfront property is the ultimate dream. It is about a lifestyle, retirement or a real estate investment. 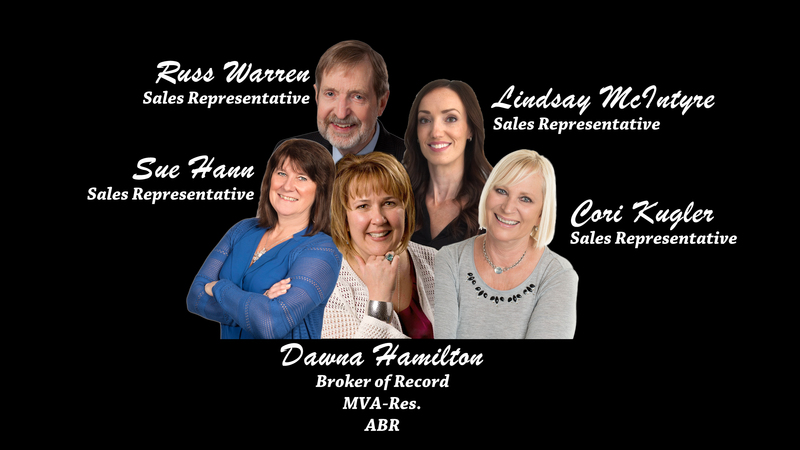 Dawna specializes in Waterfront properties in the Rideau region of Eastern Ontario and can help you achieve your dream. 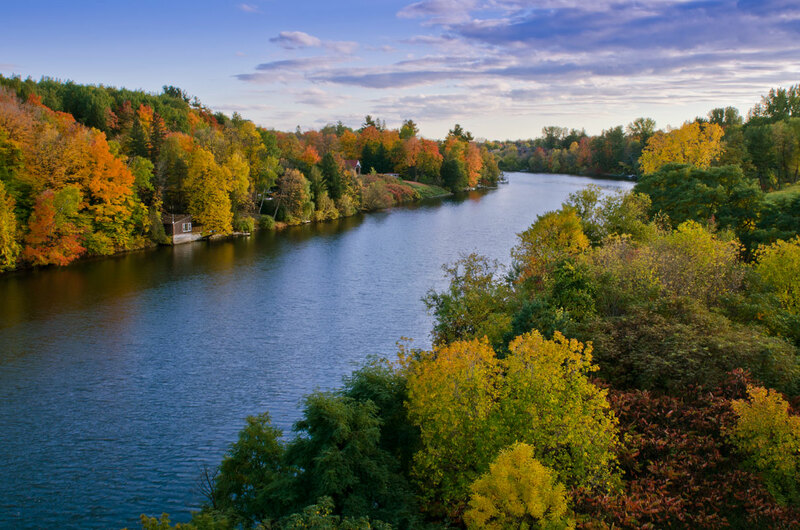 We are in Manotick, Ontario, approximately 20 minutes from Ottawa airport and 1 ½ hours from Kingston and the Thousand Islands. Our office is located on the Rideau River in the historical site of the Lighthouse Dance hall. Waterfront purchases can be complex, it’s important for waterfront buyers to do their homework in advance. Ideally, you’ll want to work with a waterfront real estate specialist who lives on the water, has sold multiple waterfront properties and understands waterfront property values. Contact me for all your waterfront needs and view properties from Dawna’s boat! Life’s better on the Rideau!